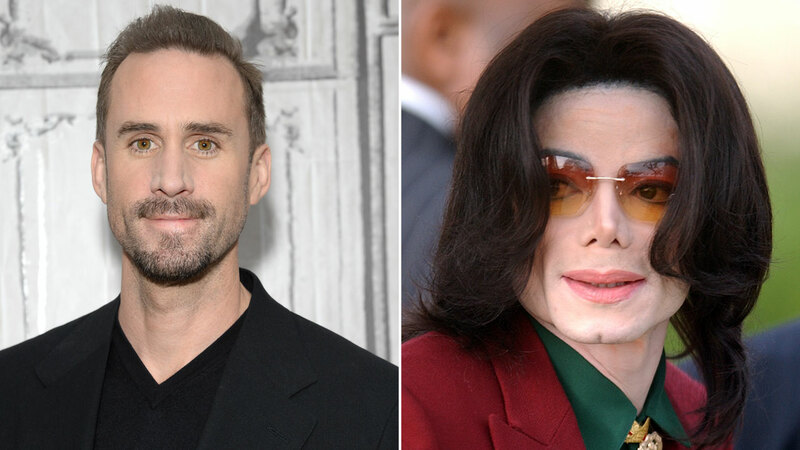 A year ago there was an uproar when it was announced that a white actor, Joseph Fiennes, would be portraying Michael Jackson in a British TV production. The trailer for the project - released Wednesday by Sky Arts - has done little to assuage that furor. "Urban Myths" tells a series of stories, including a fabled one in which Jackson, Elizabeth Taylor (played by Stockard Channing) and Marlon Brando (played by Brian Cox) supposedly took a cross-country road trip after 9/11. The trailer has Twitter beside itself. "The most disrespectful thing I've ever seen" one person tweeted. Paris Jackson, Michael Jackson's daughter, tweeted that she was incredibly offended. In a 1993 interview with Oprah Winfrey, Jackson rejected the idea of having a white actor portray him onscreen. Winfrey had asked him about reports that he wanted Pepsi to cast a white actor to play him as a child in a commercial. "That is so stupid," Jackson said. "That's the most ridiculous, horrifying story I've ever heard. It's crazy." Fiennes talked to The Hollywood Reporter about the role last year. The film is not a biopic, he exclaimed, and said "It's Michael in his last days when, I have to say, he did look quite frankly rather differently than when we grew up with him in the '80s or earlier." "The decision with the casting and the producers - I wrangled with it, I was confused and shocked at what might come my way, and I knew the sensitivity, especially to Michael's fans and to Michael's family," Fiennes said. "It doesn't negate who he was."